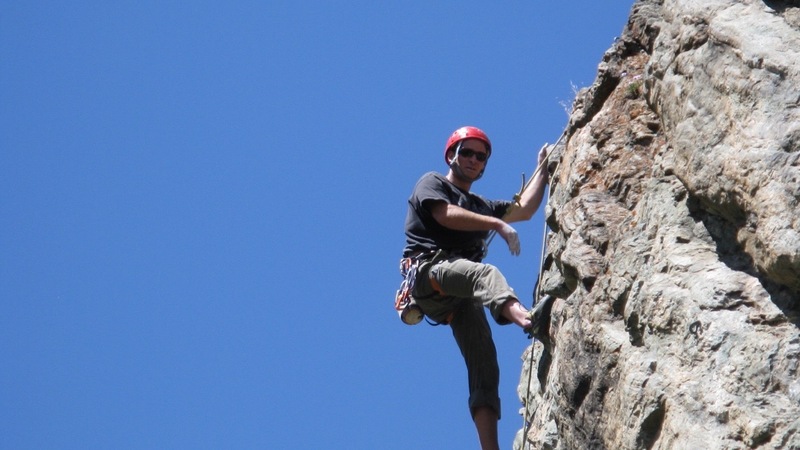 Challenge yourself physically and mentally in the vertical world of rock climbing. Step outside your comfort zone and find yourself on the edge of the rock with the wind at your back. 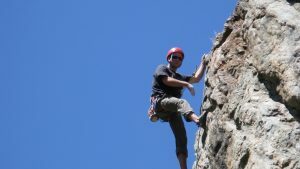 We welcome beginner, intermediate, and advanced climbers to join our experienced guides for a fun day in the mountains. 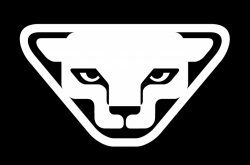 Experience: Paragon has been guiding in the Vail backcountry since 1978. Terrain: We have one of the most extensive permits in the White River National Forest including both the Holy Cross and Eagles Nest Wilderness areas. Time: Save time by letting us plan your day. Your vacation has enough going on. 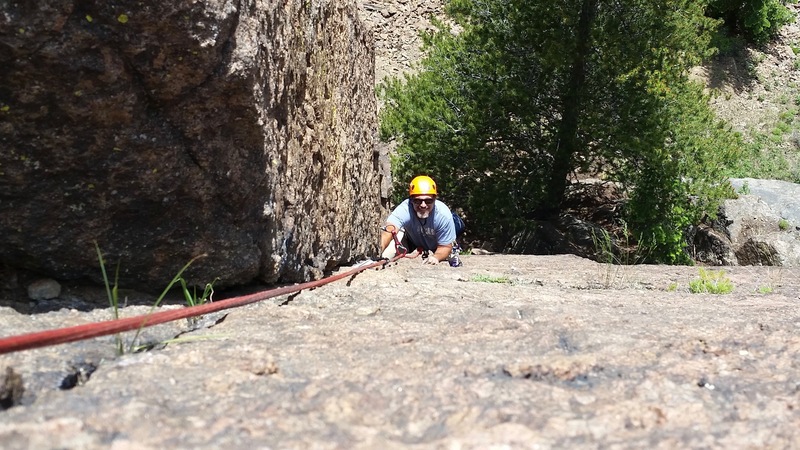 The Climb: 4 hours in length for a half day, 5-6 for a full. Transportation: We will pick you up and drop you off. Food: Lunch from one of our local vendors and snacks. Gear: We will provide everything including rock shoes, helmet, and harness. 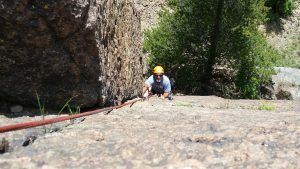 Guide: You will receive instruction on climbing technique, belaying, and systems. Please note: Lunch is only provided on full day climbs. It can be requested for half-day climbs.